Originally published in 1912, this classic piece of literature by best-selling author Christian Larson unfolds the path to a spiritual life. 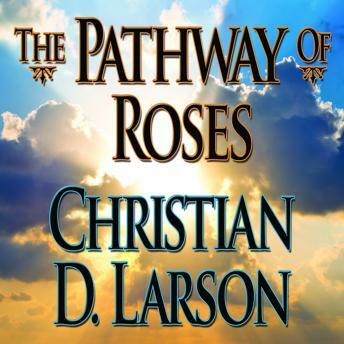 Retaining the special flavor of early twentieth century language, The Pathway of Roses provides just the right combination of inspiration and heart-pondering sentiment to speak to the heart of almost anyone seeking the meaning of the life as it relates to the spiritual realm. As the original book states, "THIS book has been written especially for those awakened souls, so numerous in this rare century, who would open their minds to all that is rich, all that is lofty, all that is beautiful, and all that is inspiring in life; who would know and understand the finer things in human existence-those things which, to be in touch with, make all other things worthwhile; who would ofttimes arise to those greater heights of thought and vision from whence the eye may behold the vastness, the glory and the splendor of it all, and the mind understand that life in reality is a beautiful thing; who would touch the spirit of loftier realms and array themselves with that greater strength, that more wonderful power that makes woman noble, man great, and the soul of humanity divine." All people should read this amazing book.